Due to its inert and non-stick properties, Tedlar® is an excellent release film when processing parts under high temperature and pressure. By not allowing the growth of mold and mildew, Tedlar® can be widely used in hospital ductwork. American Durafilm® Co., Inc. stocks Tedlar® PVF film at 64″ wide and offers slitting to any custom dimension and rewinding down to .375″ in width. These films are available in gray, white, clear, opaque, and yellow. 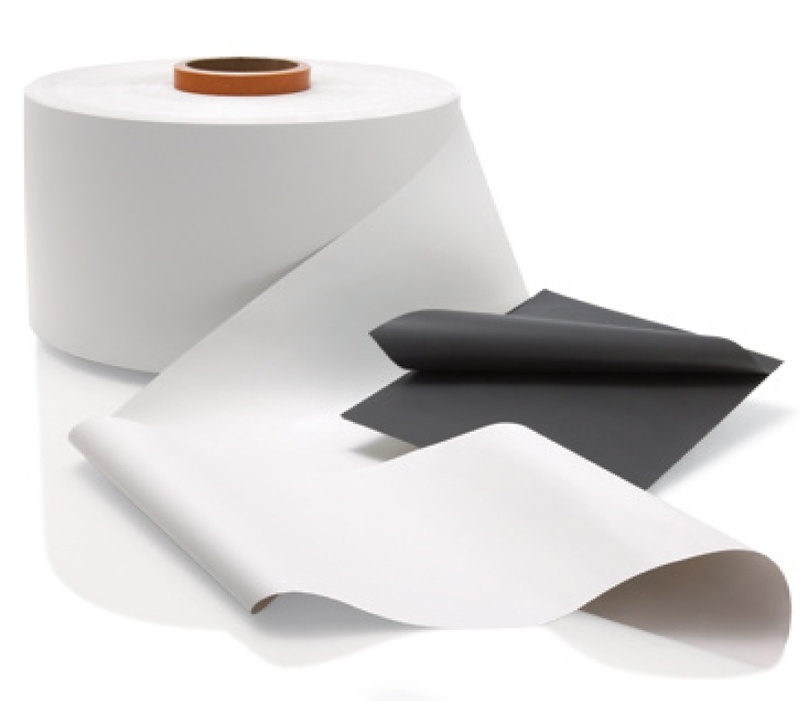 Tedlar® PVF film also comes with different surface characteristics—allowing for one-sided or two-sided adherence for bonding to a wide variety of substrates and is compatible with many classes of adhesives, including polyester, epoxies, rubbers, and pressure-sensitive mastic. The experienced personnel at American Durafilm® Co., Inc. offer extensive knowledge of available materials and processes for viable solutions across many markets and industries. Our staff work closely with scientists, engineers and designers to create new and innovative fabrication techniques to meet the most stringent specifications and designs. We have extensive experience in heat sealing, thermoforming, die cutting, sheeting, cylinder manufacture, and laminates. Our clean room allows us to provide products of the highest quality, while paying the greatest attention to the environment under which these critical components are manufactured.